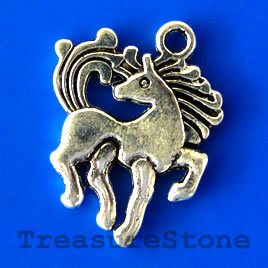 Pendant/charm, silver-finished, 20mm horse. Pkg of 6. 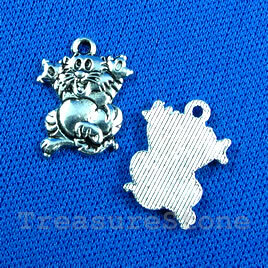 Pendant/charm, silver-finished,14x15mm tiger. Pkg of 12. 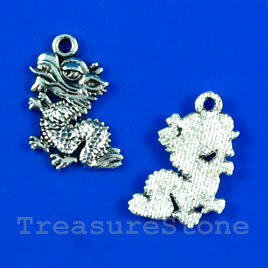 Pendant/charm, silver-finished,13x17mm dragon. Pkg of 12. 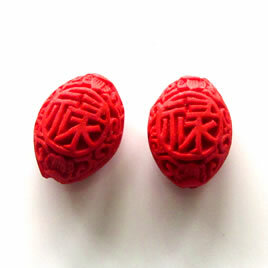 Bead, cinnabar, red, 15x19x11mm, carved. Pkg of 5.